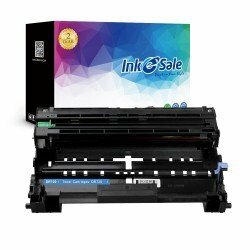 Order high performance Brother DCP-8155DN toner cartridges in inkesale and we are sure our product will not disappoint you. The compatible laser toners are made with brand new materials and contain rich carbon toners as good as the original products. Rely on our printing toner and believe our products can help you save even more money and avoid printing risks and troubles. All our brother toners are covered by two year guarantee and professional supports. Come and buy our products and our products surely give you satisfying answer.